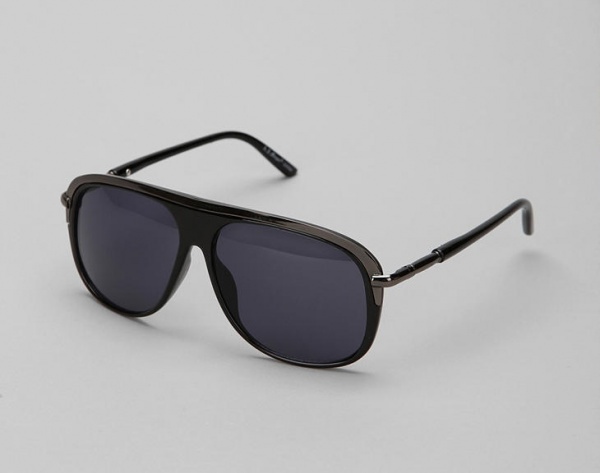 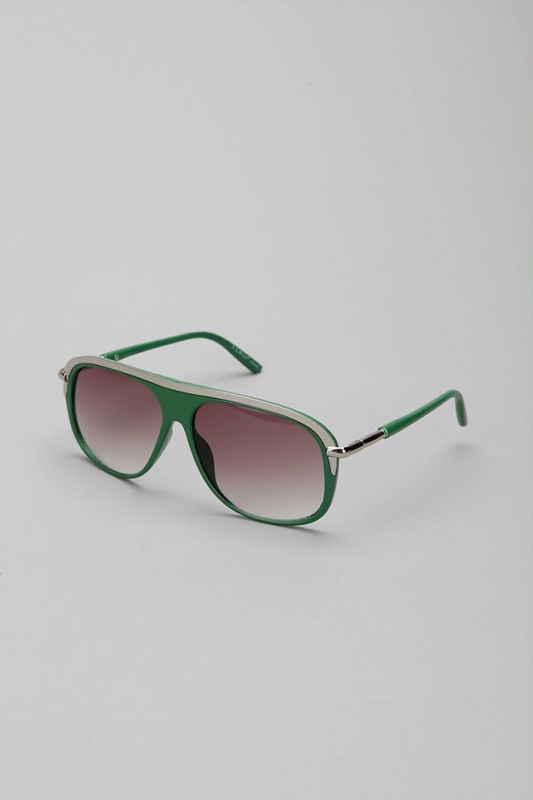 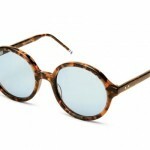 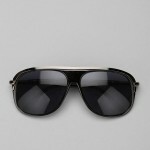 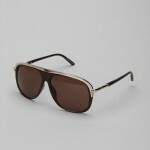 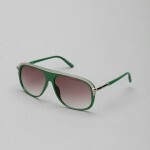 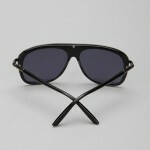 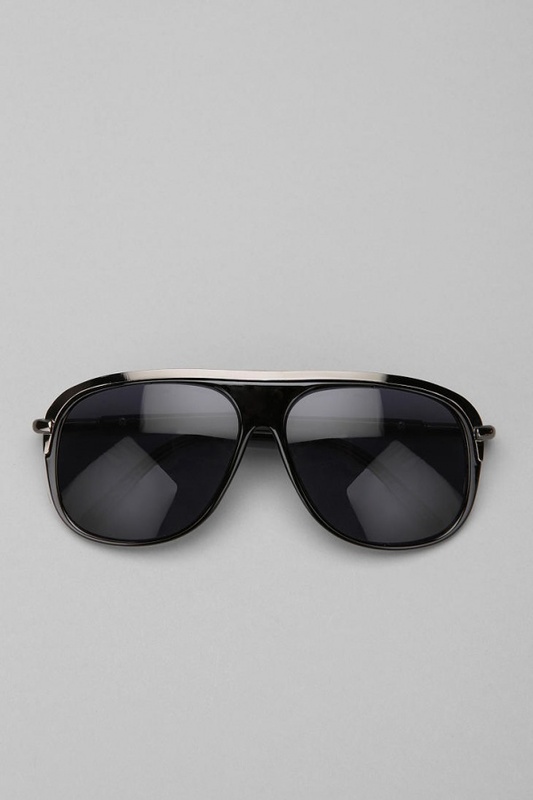 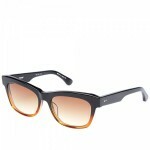 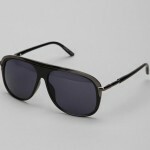 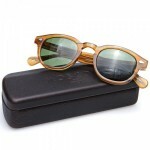 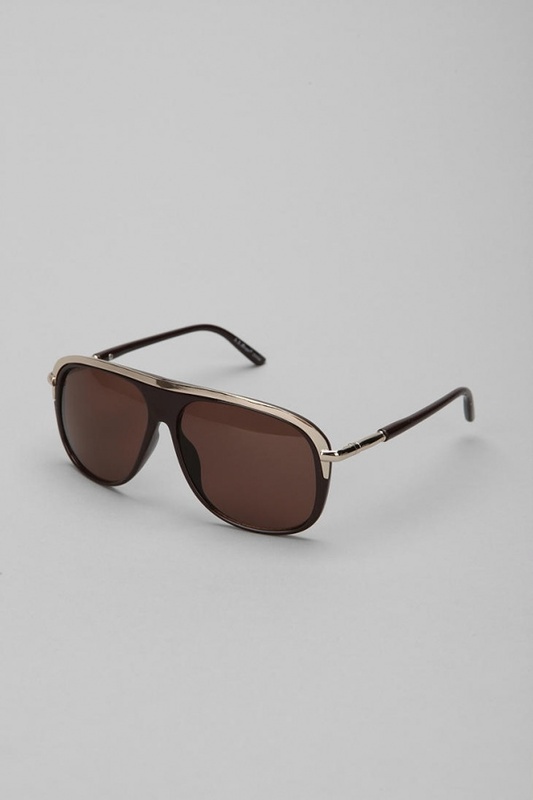 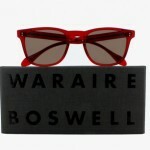 A nice pair of race inspired aviators, the Ricky, is a gorgeous pair of sunglasses worth your attention. 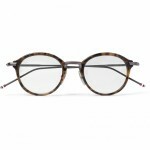 Dig the big lenses, and smooth lines, and race line across the front of the face of the frame. 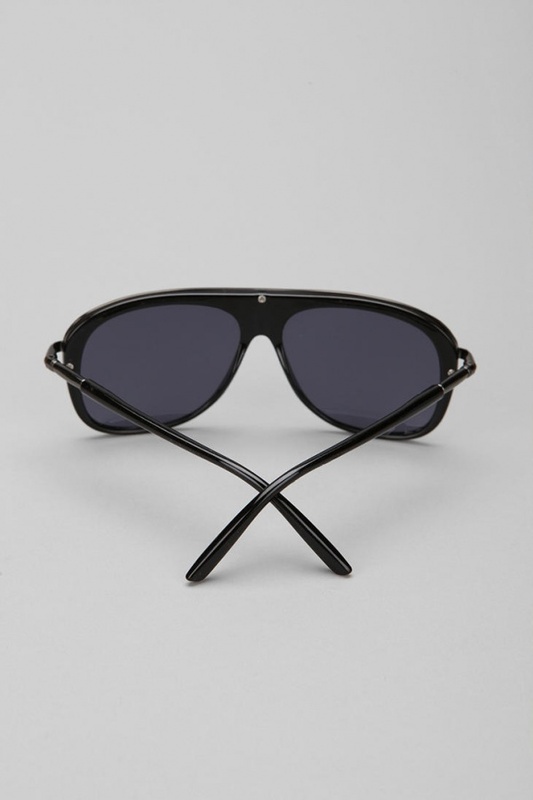 A spectacular design, available online now.